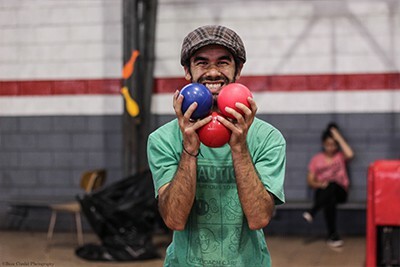 Joining the International Jugglers’ Association helps spread the passion and progress of juggling across the globe. 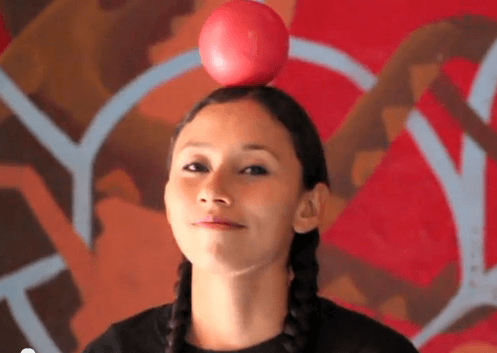 The IJA is a non-profit organization on a mission to render assistance to fellow jugglers. As a member, your dues make the IJA’s global outreach programs, possible. This page outlines the benefits of becoming an IJA member. Join today! 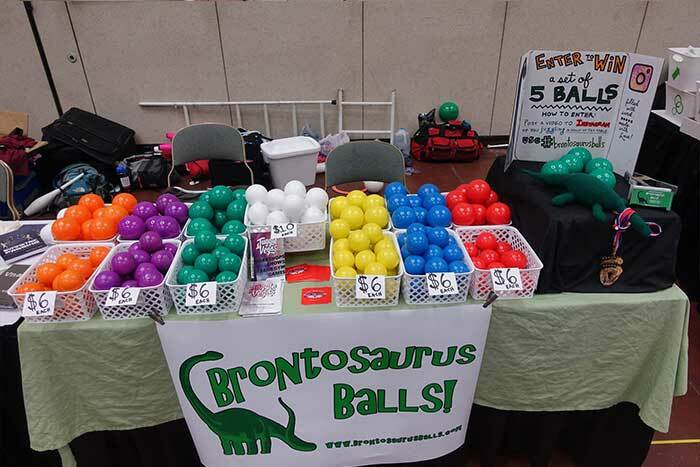 Discounts on high quality juggling equipment from partner vendors. Premium access to eJuggle articles and videos from around the world. Special rates on performer’s liability insurance, available instantly online to USA-based members. 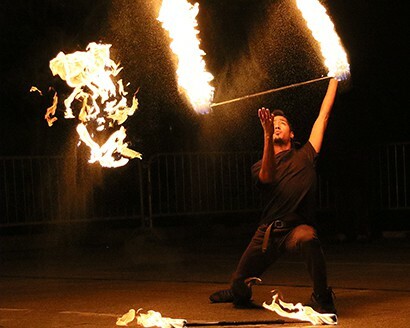 Performer’s liability insurance coverage, available instantly online to USA-based IJA members. eJuggle is the official publication of the IJA. 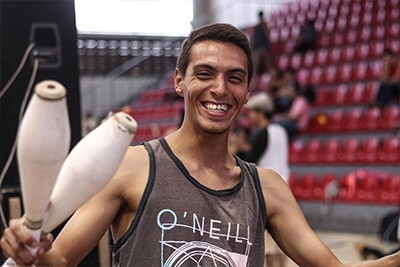 It provides quality online articles, videos, and interactive content for the international juggling community. 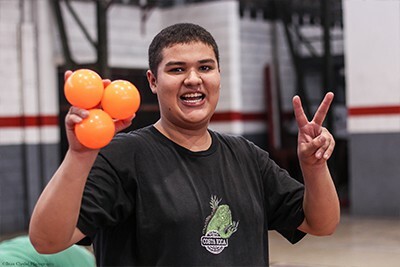 IJA Members receive access to eJuggle’s exclusive members-only content.